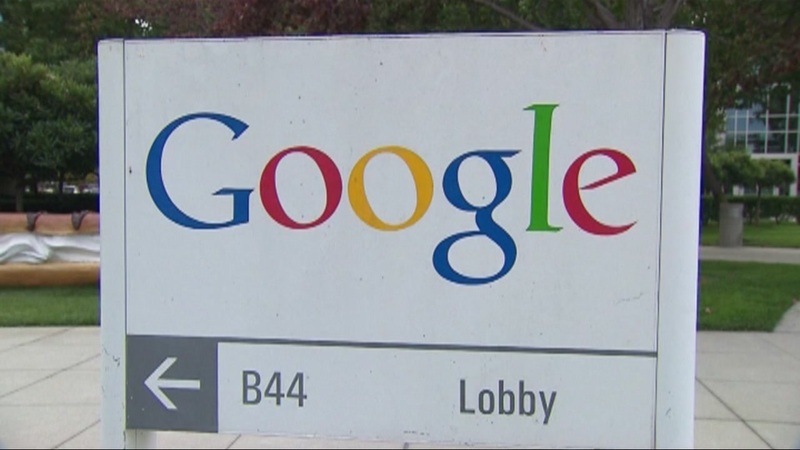 MOUNTAIN VIEW, Calif. (KGO) -- For the first time Google is revealing some of the changes it's made to reign in fake news. The Mountain View-based company says it's been working on the changes to its search engine for four months. One of them includes a change to its auto complete feature, which tries to predict what a person is looking for as a search request as being typed. The tool now omits derogatory suggestions. Google says the changes won't make problems go away, but will help them stay a step ahead of things.